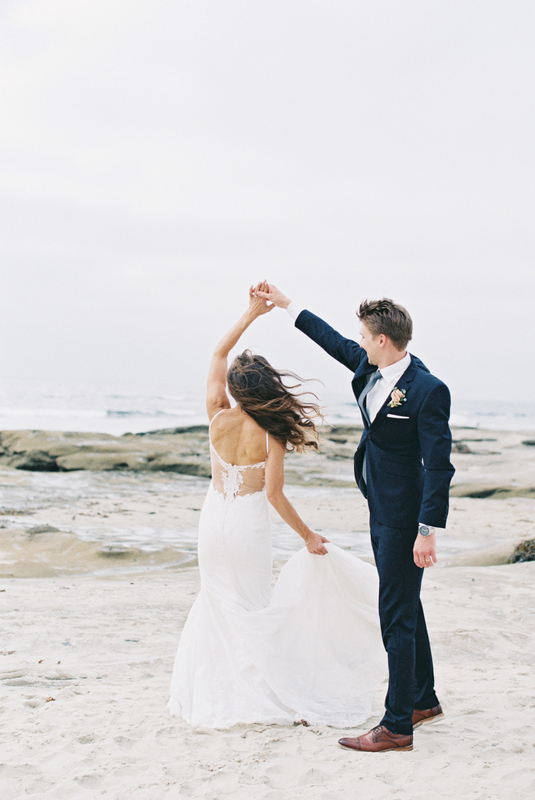 I'm over-the-moon that this gorgeous wedding was published on the front page of Style Me Pretty today! 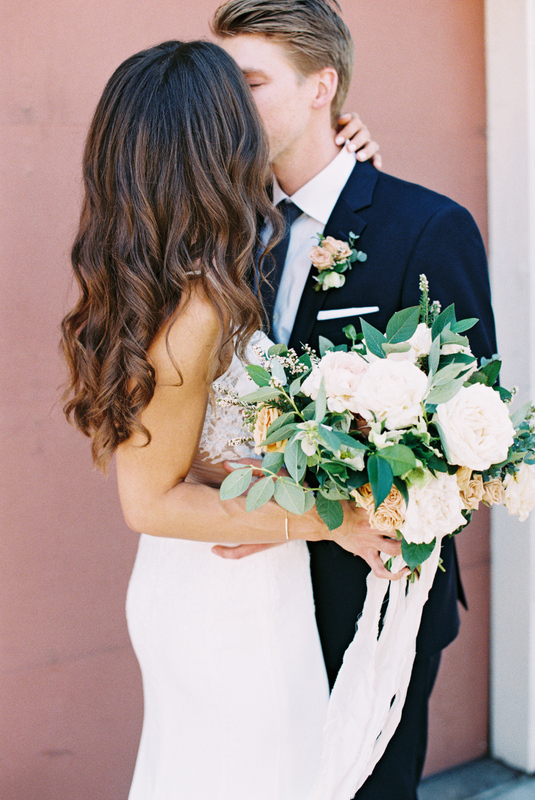 Annie was an absolute doll to work with and I love the classic hair and makeup that she chose. 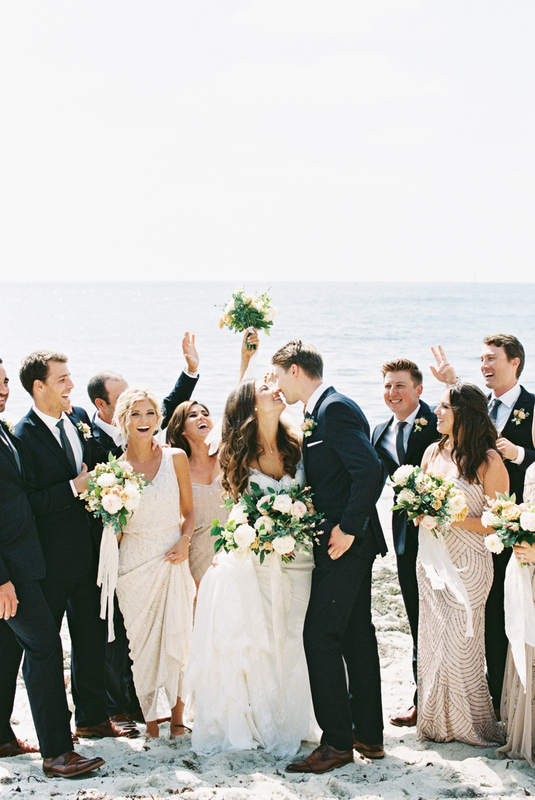 Her wedding was so elegant and had a modern, clean & romantic vibe. 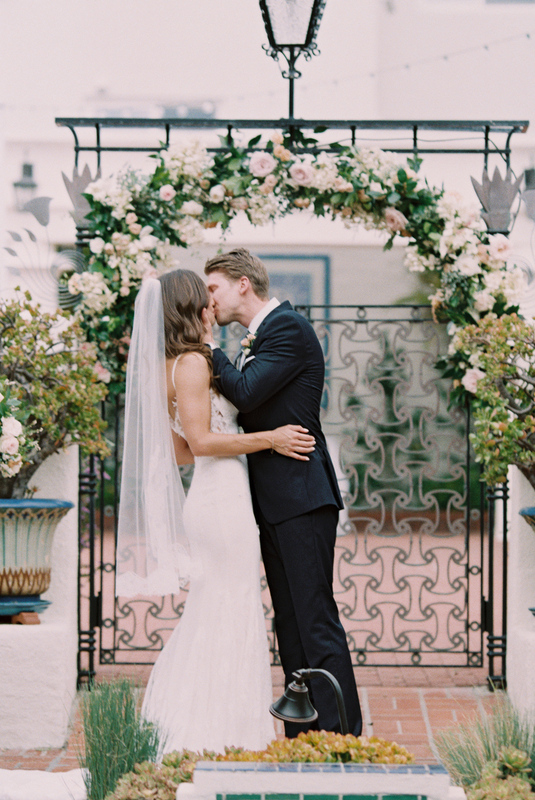 Seeing all of the details featured on one of my favorite wedding blogs and magazines was just icing on an already stunning cake! 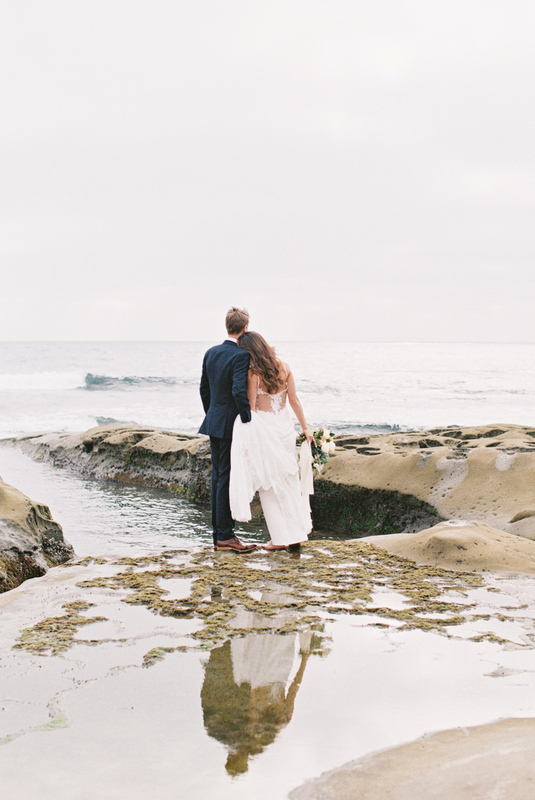 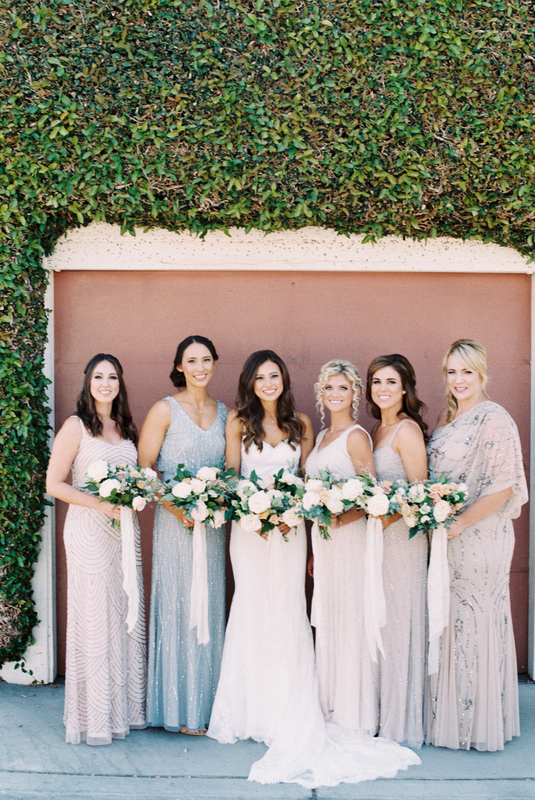 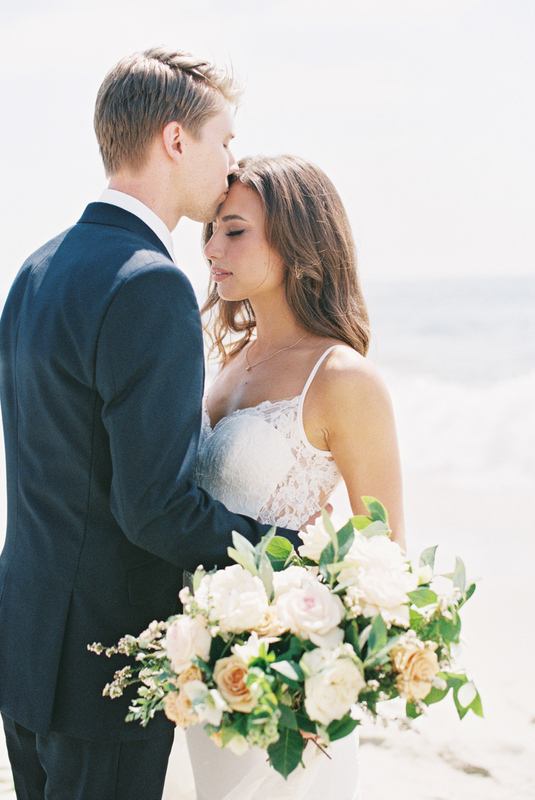 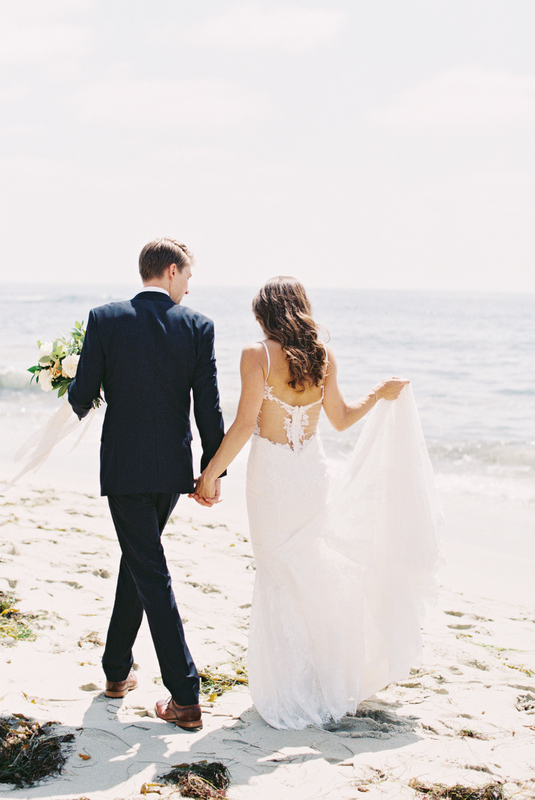 Check out the San Diego wedding dream team below, and the full feature here on Style Me Pretty.